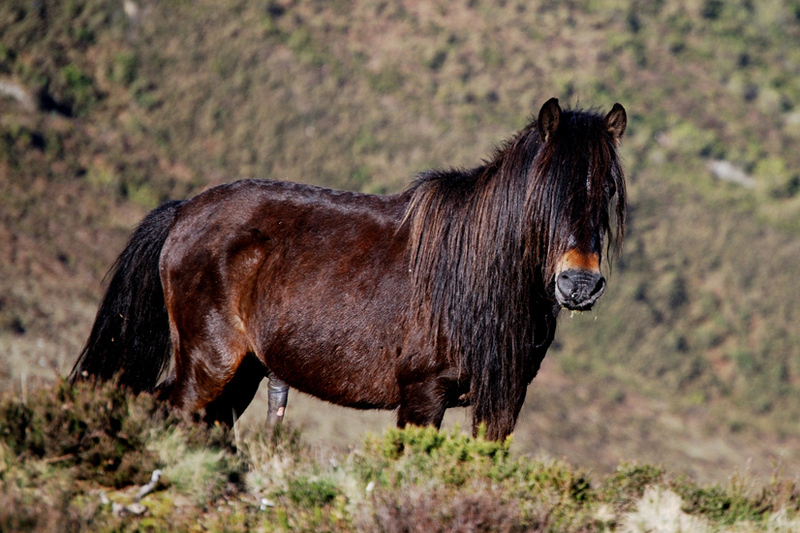 The Asturcon or Asturian pony originating in the North western region of Spain, developed about 3000 years ago. Because of its smooth and comfortable movements, it was popularly used as mounts for the women folk in France and England. 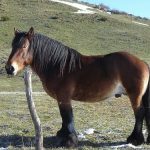 Popular Traits Hardy, resourceful, can survive in extremely harsh conditions, easy-to-maintain, and smooth, free flowing movements. 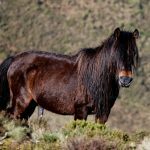 Being one of the oldest breeds, they are said to be indigenous to the Asturian region of Northern Spain that has a temperate and humid climate along with a rugged topography. 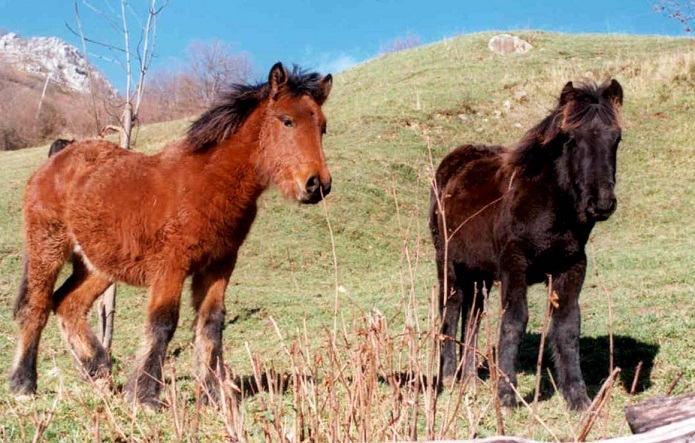 The Romans used it for serving various purposes and spoke positively about this breed, while Pliny, the Roman philosopher mentioned about the unique movement of these horses. 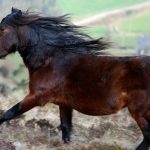 Because of its natural ambling gait, most of them were highly prized and transported to Ireland for the purpose of creating the Irish Hobby horse. 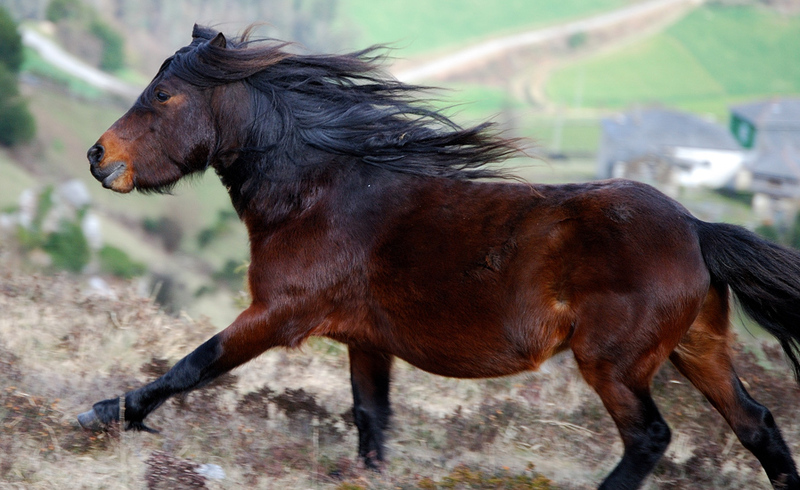 Although not much detail have been derived about the actual ancestry of this breed, it said to be a result of crossing the Sorraia and Garrano horses of the Iberian Peninsula as well as the ancient Celtic pony as the Asturcon seems to possess traits similar to them. 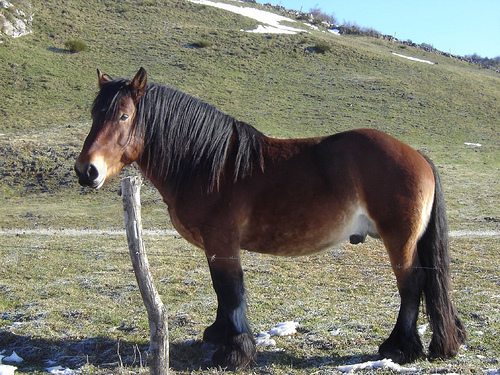 Other equine breeds from China, Siberia, Mongolia and Turkey are thought to play a part in the Asturcon’s development because of the similarity in characteristic traits. After the year 1981, this breed seemed to be on the verge of extinction and has been classified under the category of “endangered species”. 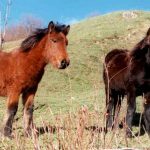 Certain initiatives have been taken by activist groups for preserving these ponies and at present many hundreds of them are said to move about freely in a semi-wild form along the mountains of Asturia. As these horses were well-suited for female riders they were called palfreys in England and haubini in France.